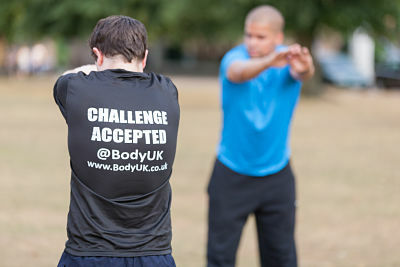 We would love to invite you to come and enjoy a week of Bootcamp in Cobham with the team at BodyUK. This is a brand new location for 2015 so register your place in the form below and feel free to invite your friends. Lets bring the fun back into your workout routine and we guarantee to deliver results, weight-loss and body toning right from the word GO! As soon as you register your interest we will jump on the phone with you to get you ready for action. 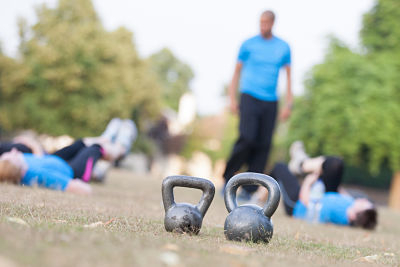 Every month we introduce new BodyUK boot camp members to our training locations. 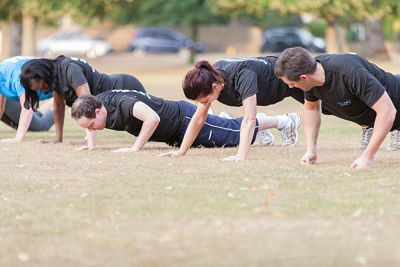 We would love for you to come and join us for a FREE BOOTCAMP IN COBHAM TRIAL as we get you up and moving. 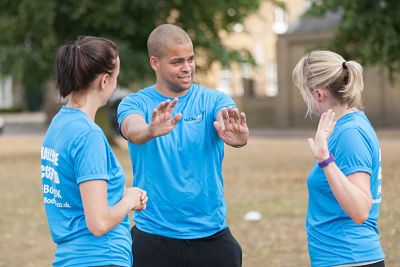 Come and enjoy a week of bootcamp sessions as we guide you through our signature training systems and coaching. 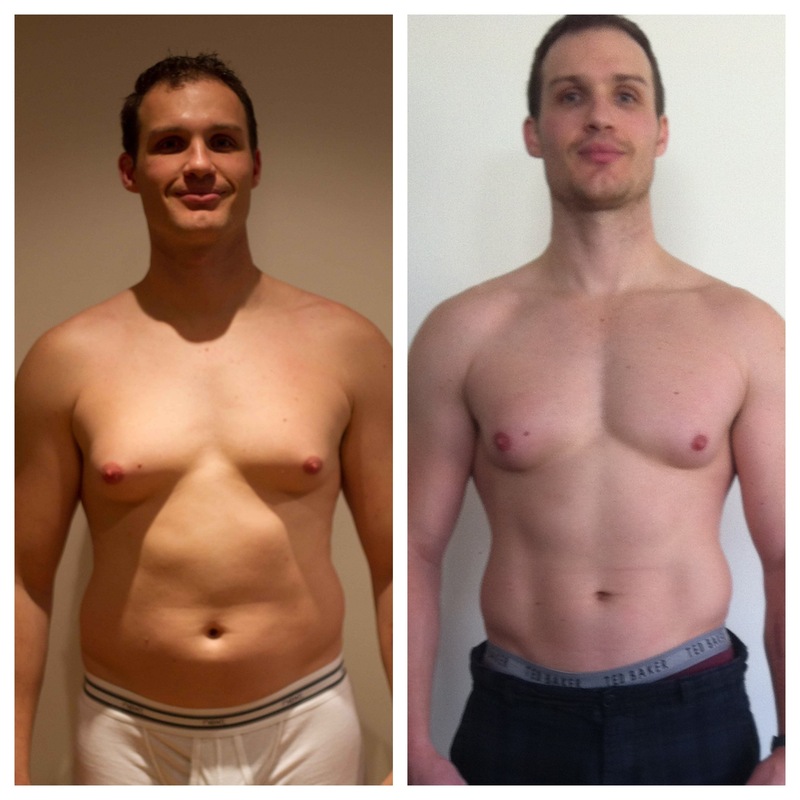 Join us for Bootcamp Taster Week and discover exactly what it takes to transform your body from tired and soft to energetic and toned.